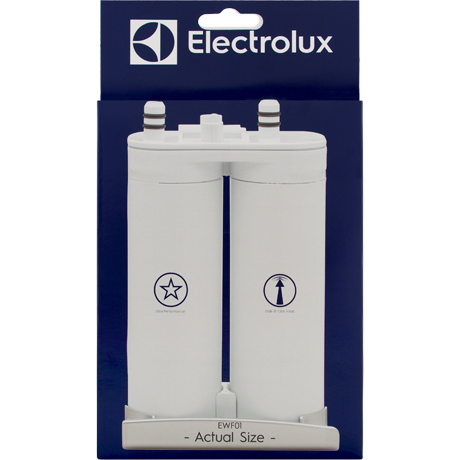 Electrolux EWF01 Pure Advantage Water Filter - $38.99! 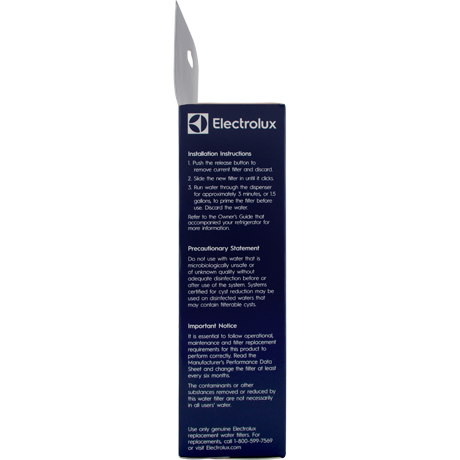 The EWF01 filter is NOT compatible with ICON side-by-side models. 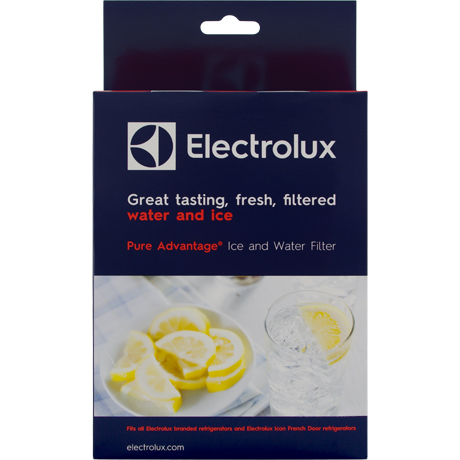 If you have an ICON side-by-side refrigerator by Electrolux, you need the EWF2CBPA filter. 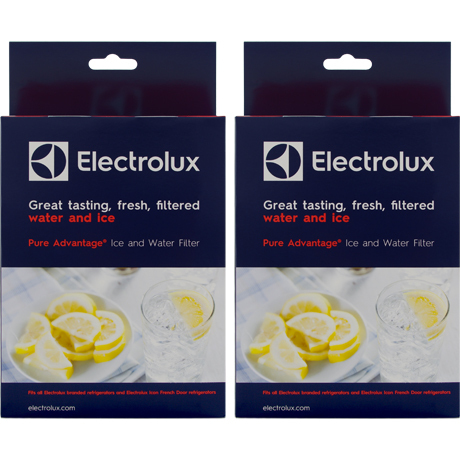 The genuine OEM Electrolux Pure Advantage Ice & Water Filtration System EWF01 or FC300 replacement fits all Electrolux refrigerators except for Electrolux ICON side-by-side models. 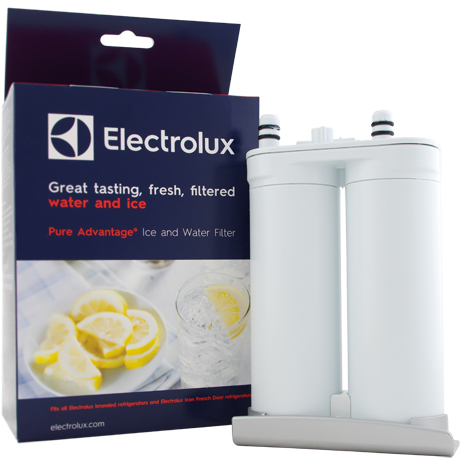 Electrolux has discontinued the EAFWF01 Water/Air Filter Combo so you must purchase the EWF01 Water Filter (the filter listed on this page) and EAFCBF Air Filter separately. 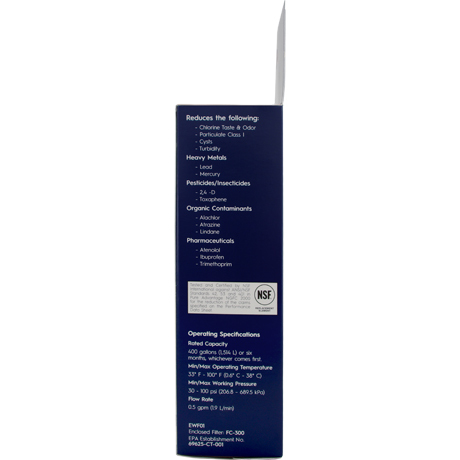 Filter Size: 6-3/4" x 4-1/4" x 2-1/4"